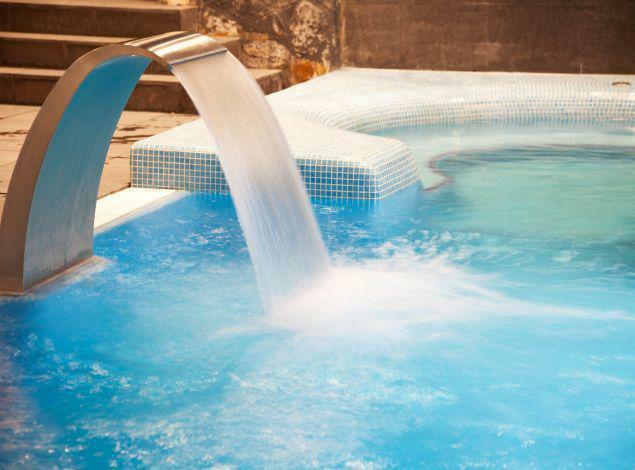 Ancient Greek writers and philosophers praised the water of hot springs, and considered the hot springs as mysterious deities that encompasses beneficial and therapeutic “juices”. Each spring has different substances and could help in the treatment of various affections. Enjoy the nature of the surrounding area and relax in some of the popular thermal baths of Northern Greece.